Dmytro is a Head Wizard at Solvid, an inbound marketing & software development agency in London. 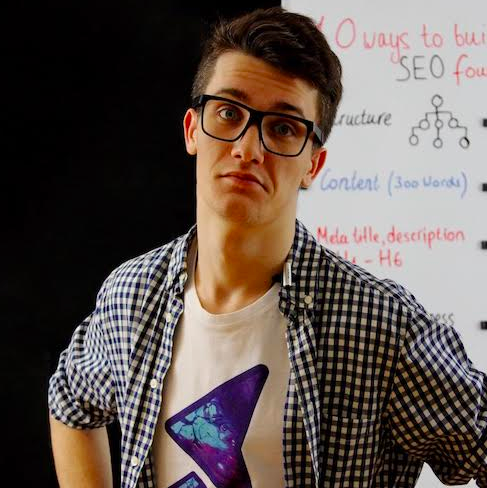 He has been featured in The Next Web, Business2Community, HuffPost, Kissmetrics, SEMRush, and more. This list aims to debunk seven popular misuses of email outreach and encourage better practice - and in turn, improve the success rates of the marketing campaigns your business conducts. Evergreen content, when utilized correctly, has the power to draw the sort of traffic you're used to seeing on page one of your site.